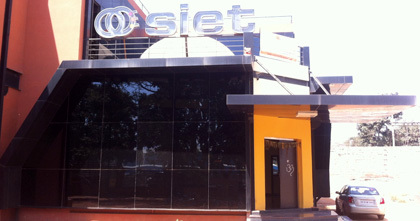 Medium voltage transformers manufacturer supplier - Brollo Siet S.r.l. Brollo Siet S.r.l. was born from the fusion of the industrial activities of Brollo family, who is present in the venetian industrial scene since 1947. It’s a young and dynamic company who inherited a very long experience. 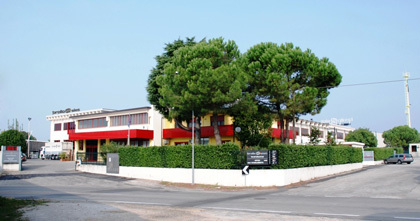 Currently the production is divided in two factories in the area around Treviso: Caerano San Marco and Silea . The total covered area is 10.000sqm with more than 80 people. - Sign and Lighting LEDS a complete range of modules, strips, aluminium profiles, finished lamps, controllers and accessories for the signage and lighting industries. Finally, for an internationalization prospective, we signed in 2007 a joint venture with an Indian company operating in the neon scene and low voltage for Middle and Far East markets.